Results summary of the Syed Mushtaq Ali T20 Trophy 2018. Indian domestic cricket’s premier T20 tournament Syed Mushtaq Ali is underway, with the top T20 stars of Indian cricket participating in the event. The tournament was brought forward in order to showcase the domestic talent for the upcoming IPL 2018 auctions. Kedar Devdhar hit 100 off just 61 balls with 11 fours and 4 sixes and with help from Swapnil Singh’s 44 off 28 balls (3 fours, 2 sixes), took Baroda to 175/7 in 20 overs. Piyush Chawla took 3/45 for Gujarat. The total proved to be too much for Gujarat as RT Arothe took 3/26 and A Sheth (2/15) and Soeab Tai (2/18) dismantled the Gujarat batting from the start. Chirag Gandhi hit 52 off 41 balls and Captain Akshar Patel made 33 off 19 balls, but rest of the Gujarat batting failed to chase the target as early wickets pegged them back. CK Bishnoi‘s 65 off 56 balls with 5 fours and 2 sixes and SG Rohilla’s 44 off 39 helped Haryana reach 154/3. Subodh Bhati took 3/25 for Delhi. Though Delhi lost Gambhir and Pant early, Dhruv Shorey (59*; 2 fours and 4 sixes) and Nitish Rana scored 39 off 26 balls with 2 fours and 2 sixes, to take Delhi to the target with 3 overs to spare. Uttar Pradesh batted first and managed to score just 108/7 in their 20 overs. MP bowlers kept taking wickets at regular intervals. Sarfaraz Khan top scored with 20 and Suresh Raina failed yet again, scoring just 1 run. 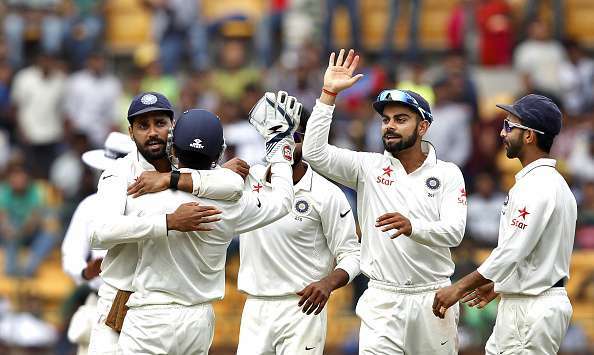 MP chased down the target easily losing just 3 wickets. Rajat Patidar hit 51* in 41 balls, while Venkatesh Iyer hit 27 off 23 balls as MP reached the target in 17 overs. Jharkhand batted first and scored 163/6. Virat Singh scored 43 and Ishank Jaggi hit 33, while Kaushal Singh hit 20 runs in 15 balls during the death overs to take Jharkhand to a formidable total. Gurinder Singh with 3/21 was the most successful Tripura bowler. Tripura had a good start with SK Patel (49 off 37 balls; 5 fours, 2 sixes) and UU Bose (29 off 24 balls) added 55 runs in 7 overs. But after that, they lost wickets in a heap as Varun Aaron (2/33), Kaushal Singh (2/21) and Shahbaz Nadeem (2/18) wrapped the Tripura innings at just 139/9. Jharkhand won the match by 24 runs. Odisha scored 128/9 batting first against Assam. Debashish Samantray hit 25 and Anurag Sarangi hit 22 runs to get Odisha to a decent total. Abu Nechim Ahmed (2/13) and Pritam Das (2/25) were the most successful Assamese bowlers. Odisha bowlers Prayas Singh (3/6) and Abhishek Raut (3/14) never let Assam batsmen get going in the chase. 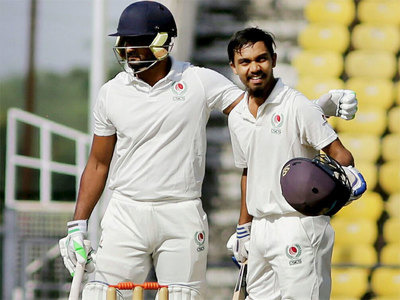 Only Rishav Das (26) and Amit Sinha (17) got into double figures as Assam folded for 77 runs, giving Odisha a win by 51 runs. 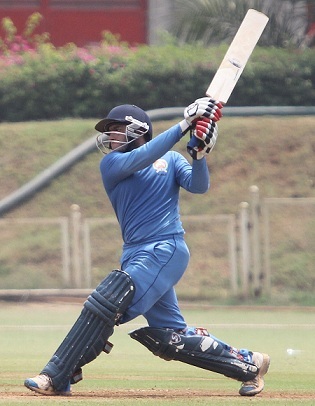 Amandeep Khare’s 90 off 57 balls with 7 fours and 2 sixes was the foundation of CG’s 175/5 against Railways. Amit Mishra took 2/30 for Railways. In a tough chase, Mahesh Rawat hit 61 off 47 balls, while Karan Sharma hit 32 off 25 ball opening the innings. But SJ Ahmed’s 3/27 and AJ Mandal’s 2/29 was enough for CG to win the match by 25 runs, as Railways could only make 150/8 in their 20 overs. Amit Pachhra top scored for Services with 37 and Vikas Hathwala scored 25 runs, as Services mustered 140/9 in 20 overs. Manpreet Grewal took 4/25 for Punjab. Mandeep Singh hit an unbeaten 84 off 56 balls with 10 fours and 2 sixes. 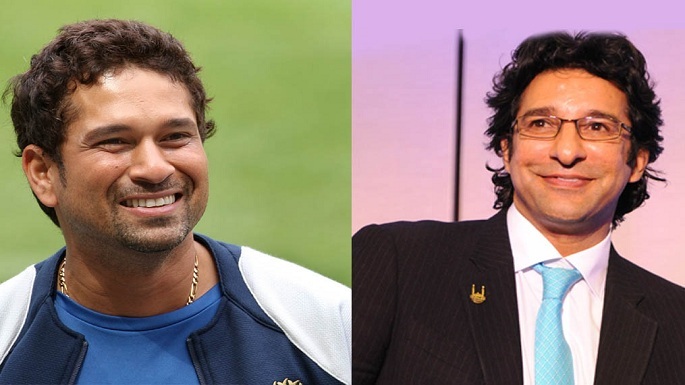 Yuvraj Singh aided him with a run a ball 35, as Punjab got home with 8 wickets in hand. 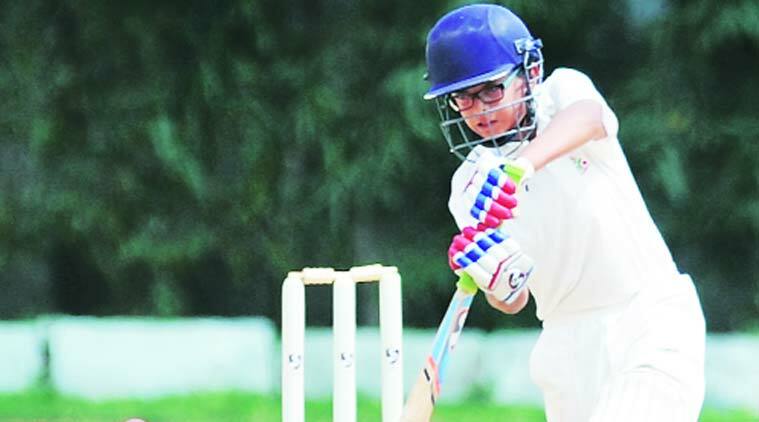 Mumbai could score just 130 runs with Aditya Tare making 39 and Siddhesh Lad making 38. Saurashtra’s Shaurya Sanandia took 4/22 and DA Jadeja (2/22) and C Yuvraj (2/21) helped him wrap the Mumbai batting. Robin Uthappa hit 52 off 36 balls with 5 fours and 3 sixes. KM Parmar hit 35* and Sheldon Jackson hit 20 opening the batting. Shardul Thakur took 2/23, but couldn’t stop Saurashtra from winning the match by 8 wickets.